We live in a segregated nation. 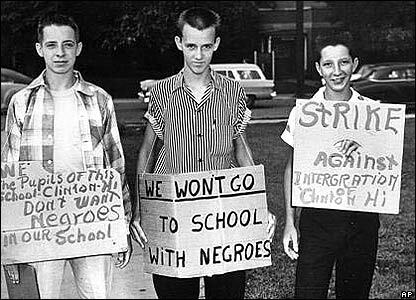 The percentage of black children who go to integrated public schools is at its lowest level since 1968. And the statistics only confirm what we see with our own eyes: it wouldn’t shock any East Bay resident to find that the high schools in Walnut Creek are populated by white and upper-class students, while those in Oakland are perpetually under-funded and predominantly African-American. 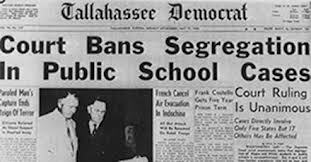 Why this happens is a question for the social scientists: they’ve studied racial segregation in education at length. They’ve diagnosed the causes and they know how to combat it. But we construct ivory towers for the academics and we lock them inside, blindly ignoring their findings. Where the social scientists have failed is where the humanities scholars must step in. I’ve railed at length about the way To Kill a Mockingbird is taught in schools today — as though we all ought to pat ourselves on the back for a job well done in eradicating racism in the justice system. 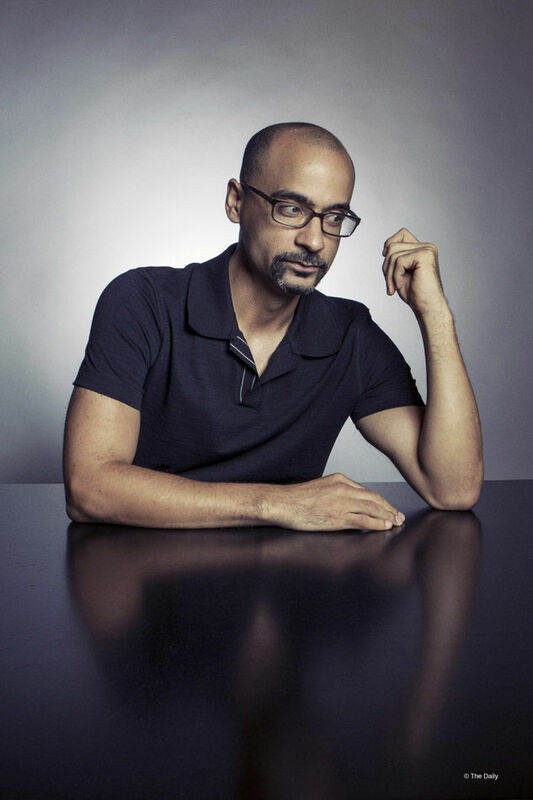 But another book that’s been widely circulated in university classrooms in recent years is Junot Díaz’s The Brief Wondrous Life of Oscar Wao. Díaz’s 2007 best-selling novel is about a Dominican boy named Oscar de Leon growing up in New Jersey. The fact is, most of us didn’t grow up the way Oscar de Leon did. Most of us aren’t Dominican. Statistically, white people went to predominantly white schools. Despite claims that we live in a post-racial society and that social mobility exists to a meaningful degree, the extent to which Americans cross racial and socio-economic boundaries is minimal. But even if we can’t wave a magic wand and desegregate the United States, we can read books. Literature has the pseudo-magical quality of, as we say, transporting the reader into a different world. But this quality doesn’t merely allow students to revel in fantastical realms of dragons and unicorns — this quality is one of the most powerful tools society has to combat discrimination and intolerance. Literature allows experience of the Other to permeate our own consciousness. At its most simple: literature offers a way to change the world when policy and politics have failed. I’m not trying to convert the lit majors, so here are some facts for the science geeks out there about what reading does to our brains and behavior. Reading increases our ability to empathize with others, which — as George Lakoff has established — is the primary component of a progressive worldview. People who read are more likely to engage in positive society-oriented behaviors, such as volunteering. Women are more empathetic than men — and women read far more fiction than men do. Coincidence? Reading fictional accounts of aggressive behavior can impact the kind of aggression and extent of aggression in which we engage. One could interpret this data as suggesting that literature can provide models of healthy modes of channeling aggression. Reading stories that model ‘prosocial’ behavior measurably increase readers’ engagement in ‘prosocial’ behavior. The bottom line is that reading increases empathy. And in a segregated world where our experience of the Other is limited at best, reading is an incredibly important tool for fostering empathetic attitudes toward fellow humans and thereby creating positive political change.